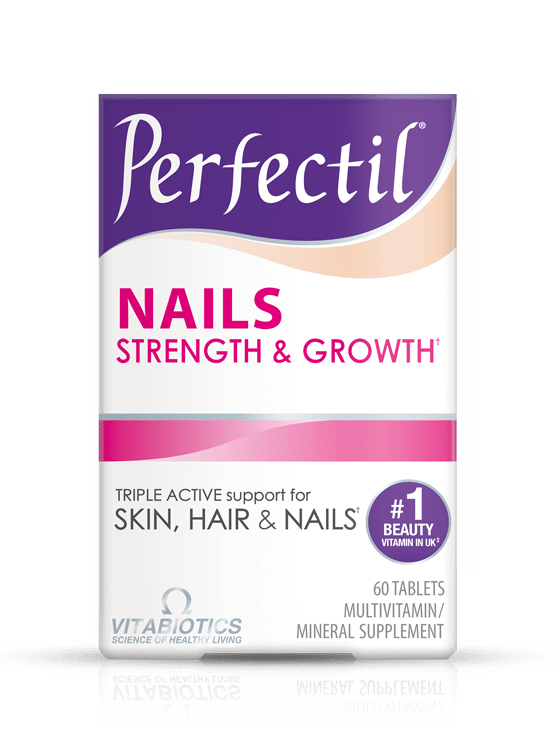 Perfectil offers free US shipping. We can only ship to USA mainland addresses. For international orders please visit vitabiotics.com. Also available on Walgreens.com, for delivery information, refer to Walgreens Shipping FAQs. 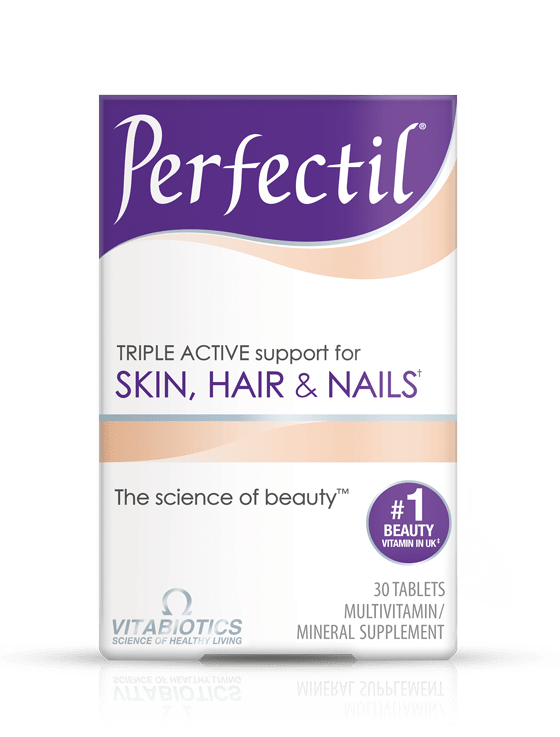 When purchasing any 3 products across the Perfectil range, the lowest priced product will be free. To participate in the offer, select at least 3 full priced products when shopping. A maximum of 10 free products can be given with this offer (ie Buy 30 items and get 10 of those free). This offer cannot be used in conjunction with any other offers. No reward points will be given for the free product in the 3 for 2 offer. When shopping on our website, you will earn reward points. You can use these points to get money off your next order. Your reward points for an order will be added to your account once the order is shipped. You will not earn reward points on free products, such as the free item in a '3 for 2' deal. See how many points you have in your Account area. You can use earned points to get money off your next order (100 points = $1). Your final product order value must be a minimum of $1 after points have been deducted. Unused Points shall expire after a period of 24 months from the last transaction. Dormant accounts (inactive for over 6 years) will automatically be closed. Once your order has been confirmed we will send you a confirmation email with your order number. You can log onto ‘My Account’ and check the shipping status of your order using the order number. Please remember that once a parcel has been shipped from our warehouse, the tracking number will not be active until the letter carrier receives the parcel and updates the tracking status. Therefore, please allow one to two working days for your tracking number to be activated. If we have made an error with your order, or you have received your order in a damaged or faulty condition, you can return it to us within 14 days of the date you received the item, unopened (with any seals and shrink wrap intact) and we will issue a full refund.